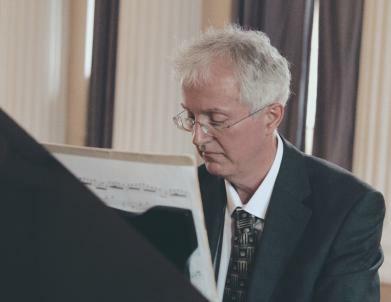 In addition to his own compositions, Nick Edwards has a wide repertoire, incorporating many musical styles, from 16th century classical music to the present day, including pop and jazz. 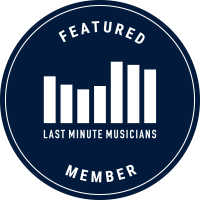 To discuss a booking, please contact Nick Edwards using the Contact page or via his profile at Last Minute Musicians where there are also videos, reviews, a list of selected repertoire and a current tariff. "The concert at the Certosa was beautiful and captivating. I loved your pieces, they are intense and greatly communicative. They contributed greatly to making the evening unforgettable. "